Do I need any proprietary plug-ins to take your courses? How do I ensure my system is configured properly for eLearning? Course slide does not load or displays "Loading..."
Please click here and enter the username and password provided to you. If you have don't have a username and password you can self-register by clicking here or contact us directly. Please click here and enter your email address to reset your password. If you are an eCommerce client who purchased a course online with a credit card, please use the email address which you provided to us at the time of subscription. If you were enrolled by your company, please use the email address that was supplied to us. This will most likely be your company email address. In some cases, if you are a new employee, this may be the personal email which you provided to the company. Due to some browser settings, the "Wrong Password" notification does not get displayed to you. Please follow the procedure above to reset your password. No. All our courses are built using off-the-shelf tools. You'll need a browser (Microsoft Internet Explorer or Mozilla Firefox) loaded with Flash 9.0 or greater. Our courseware has been tested to run successfully behind the firewalls of many large corporations. Make sure that the "System Check" presented at the main page (after you login) does not show any unresolved items (marked in red or yellow). If there are unresolved items, follow the procedure displayed to remedy the situation. If you are using a company computer, please contact your technical/IT personnel and advise them to contact us at: eLearningSupport@FlightSafety.com. It could be that during the transmission of content a network glitch occurred. Please Empty your Cache or Temporary Internet Files and try to launch the Course again. 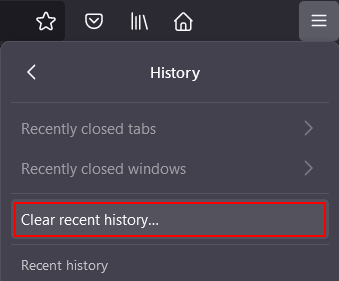 In the top-right corner of the browser window, click the Tools icon and click "Safety" -> "Delete browsing history...". Check "Temporary Internet files" and "Cookies" from the list, and click "Delete". 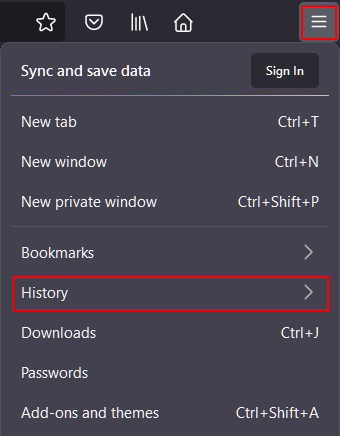 In the top-right corner of the browser window, click the menu icon and click "History". 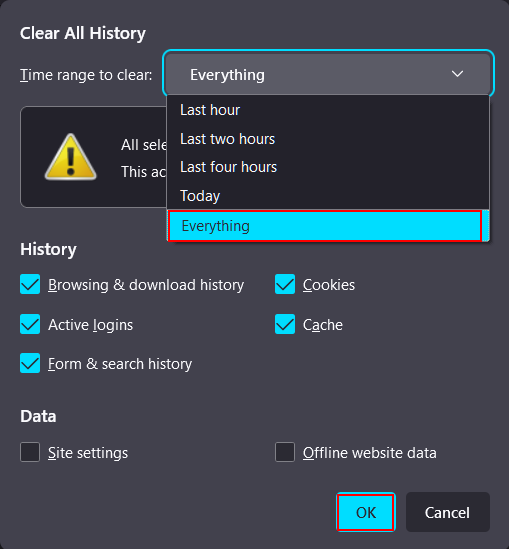 Select "Everything" from the time range option, check "Cookies" and "Cache" from the list, and click "Clear Now". 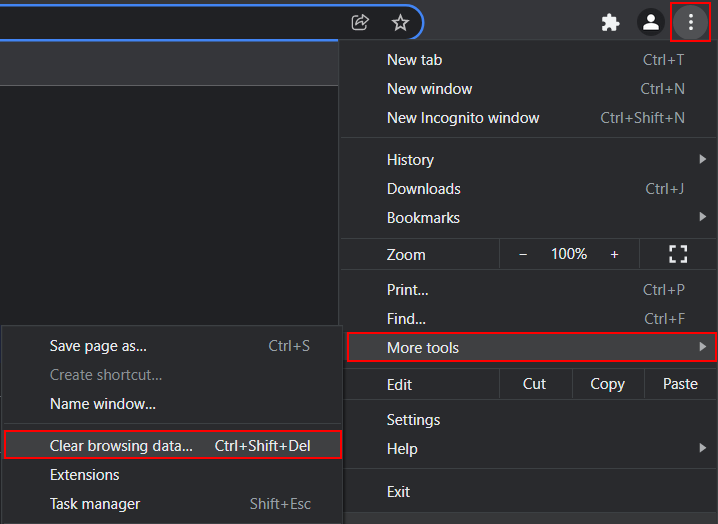 In the top-right corner of the browser window, click the Chrome menu icon and click "More tools" -> "Clear browsing data...". 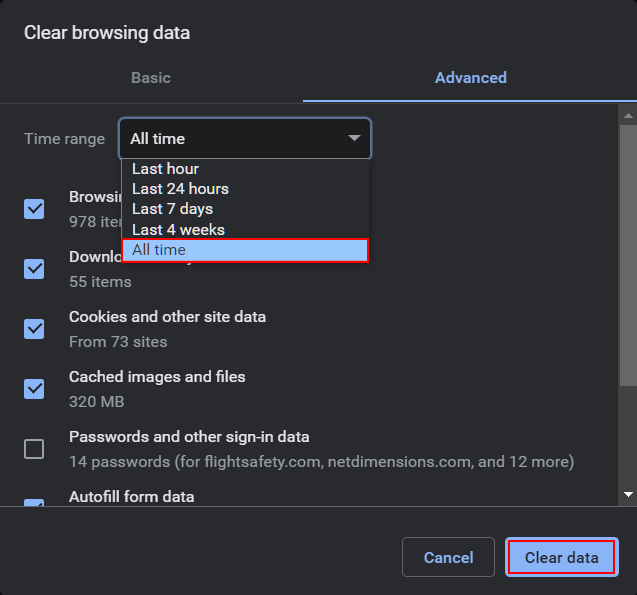 Select "the beginning of time" from the Clear the following items from option, check "Cookies and other site data" and "Cached images and files" from the list, and click "Clear browsing data...". In Settings, tap Safari on the left panel. On the right panel swipe to the bottom of Safari's settings. Then tap Clear cookies and data, or Clear Cookies and Clear Cache. Confirm when prompted. In mid 2016 Apple began disabling Adobe Flash player in Safari browser by default. The below procedure will re-enable Adobe Flash Player require for eLearning. 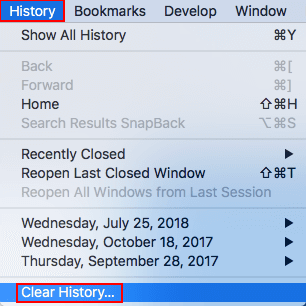 Open Safari Preferences via the Safari menu. Select the Security tab and Plug-in Settings. Select Adobe Flash Player in the left pane. Select Allow Always for flightsafety.elearning.aero, if listed. If not, select Allow Always for When Visiting Other Websites. Select On for elearning.flightsafety.com, and select On for When Visiting Other Websites.